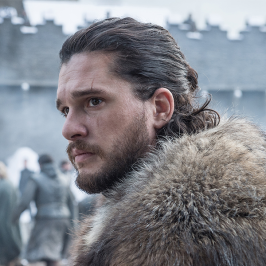 To commemorate the highly anticipated eighth and final season of Game of Thrones launching globally on April 15, a world-first experience for fans called ‘Grave of Thrones’ has been unveiled by Foxtel, the home of GoT in Australia. 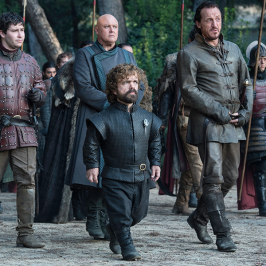 This final resting place, situated inside Centennial Park in Sydney from April 12-14 and spanning over 2,000 square metres, pays tribute to the bloodshed and more than a hundred thousand individual deaths in Game of Thrones over the past seven seasons. 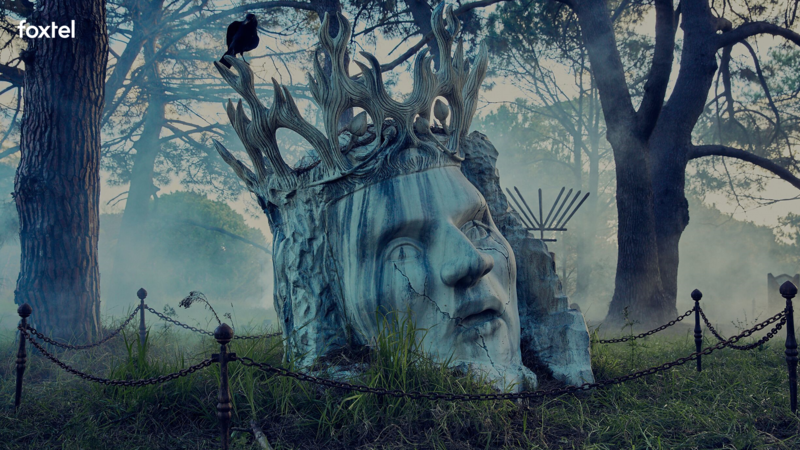 Foxtel’s ‘Grave of Thrones’ features an extraordinary collection of gravestones, including two grand family mausoleums housing the deceased members of House Stark and House Baratheon and the headstones of some of Game of Thrones’ most infamous characters, including Joffrey Lannister, Ramsay Bolton, Khal Drogo, Tywin Lannister, Littlefinger and Olenna Tyrell. 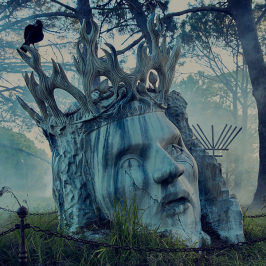 Created for Foxtel by DDB Sydney, Revolver/Will O’Rourke and The Glue Society, ‘Grave of Thrones’ is designed as a place for GoT fans to reflect on the deaths of the show’s most iconic faces, as the greatest show on earth gets set to reach its epic conclusion. 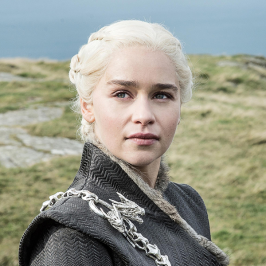 Game of Thrones fans are invited to pay their respects at the graveyard, which is open to the public from Friday, April 12 to Sunday, April 14, from 7am – 6pm. 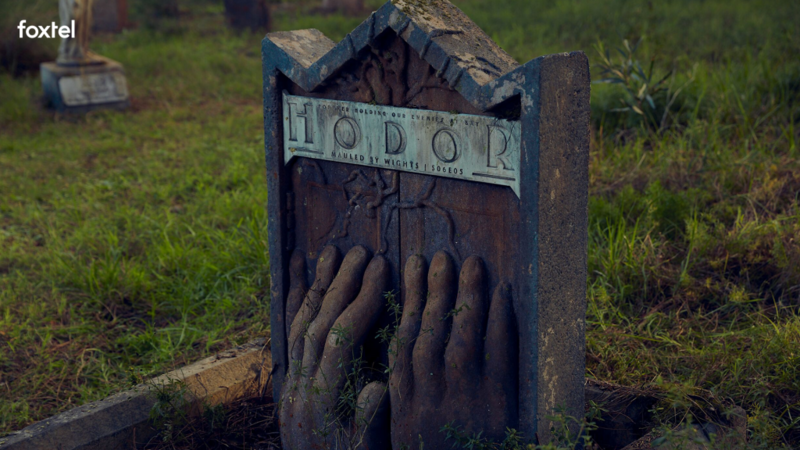 Visitors are also encouraged to bring tributes to lay on the tombs of their most beloved characters. 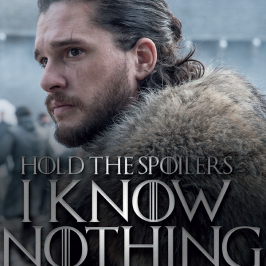 Those at the ‘Grave of Thrones’ will be able to download a map at graveofthrones.com, where they can also find an audio tour of the cemetery, illustrating the meticulous detail featured on each grave. 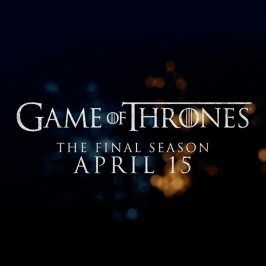 The eighth and final season of Game of Thrones premieres worldwide on Monday, April 15 at 11.00am AEST. 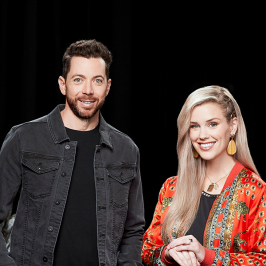 Consisting of six episodes, viewers will be able stream new episodes every Monday exclusively in Australia on Foxtel Now or watch on Foxtel.